Please join us as we march together to celebrate the Charter of Rights & Freedoms. 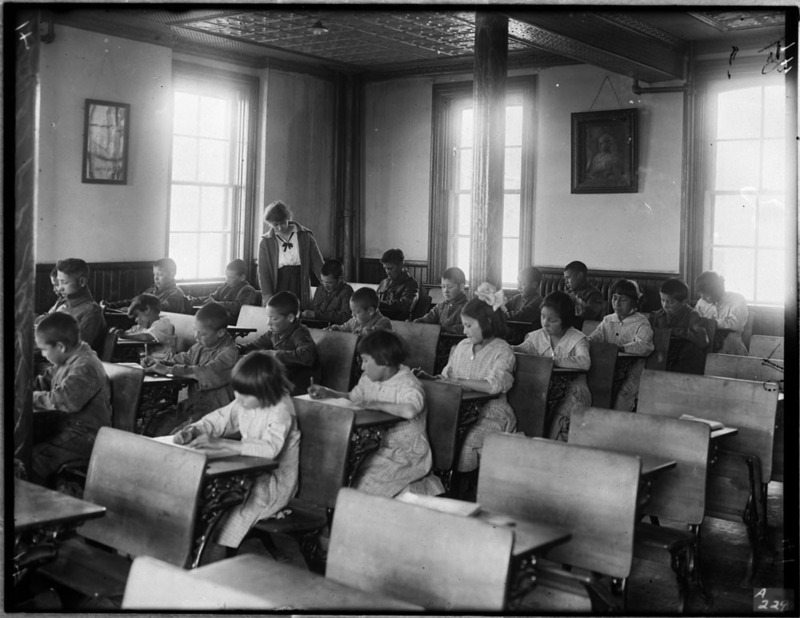 Children were often subjected to emotional and physical harm, & forced assimilation to dominant Canadian culture. Another residential school for indigenous children in the Northwest Territories. 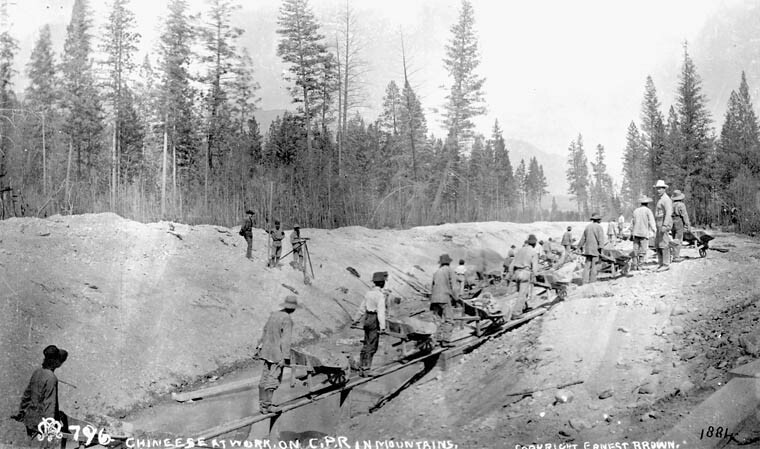 Surviving poor conditions, lower pay, and dangerous work on the railway was the norm for early Chinese migrants. 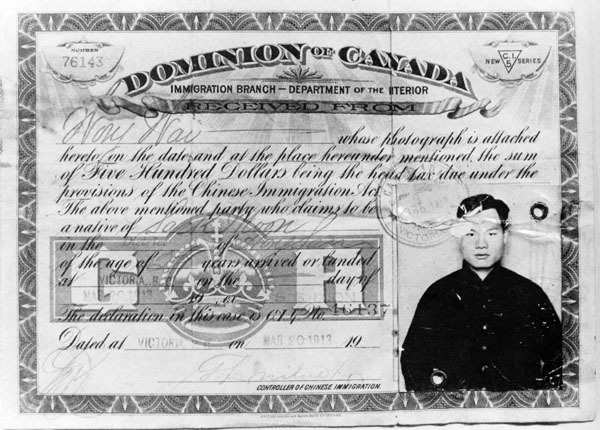 Tax levied on Chinese to prevent them from entering Canada after completion of the railway. 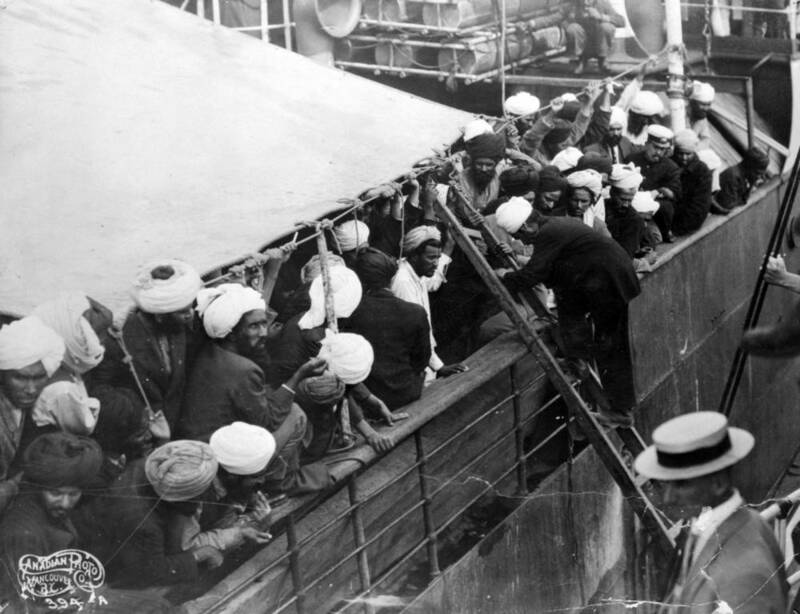 Only 24 out of 376 South Asian migrants were admitted entry due to Canadian Exclusion laws. Japanese-Canadians labelled "enemy aliens" and forced from their homes into crudely constructed camps during WW2. Women’s Ambulance Corps Veterans. Canadian-Chinese women in the army struggled against racial discrimination, gender prejudice and less pay. The only Canadian-Chinese woman who served in the Royal Canadian Air Force. 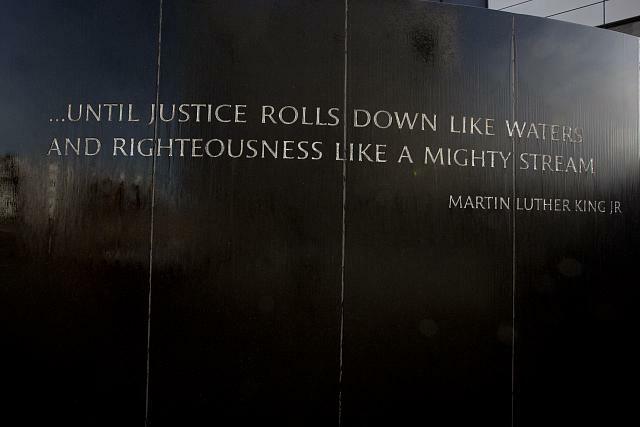 Dr. Martin Luther King Jr. and one of his American civil rights marches. The first African-American military pilots in the US military who experienced racial discrimination and segregation. We Remember. Images of troubling histories such as residential schools, Chinese Head Tax, the Komagata Maru incident, and Japanese internment once wounded Canada's past. Amidst Canada's many dark moments, many brave Canadians struggled for equality and rose to inspire seeds of change in our country. The Charter of Rights and Freedoms has transformed Canada. Troubling images of histories such as residential schools, Chinese Head Tax, the Komagata Maru incident, and the Japanese internment once wounded Canada’s past. From these scars, the Charter was born on April 17, 1982—a legislation that now guarantees equal rights and freedoms for all Canadian citizens, no matter their background. Even so, discrimination and injustice persists. Our work is not done. We must march onwards to reaffirm how far we need to go. Participate in a defining moment. Participate and help the march. Find out about our vision and mission.